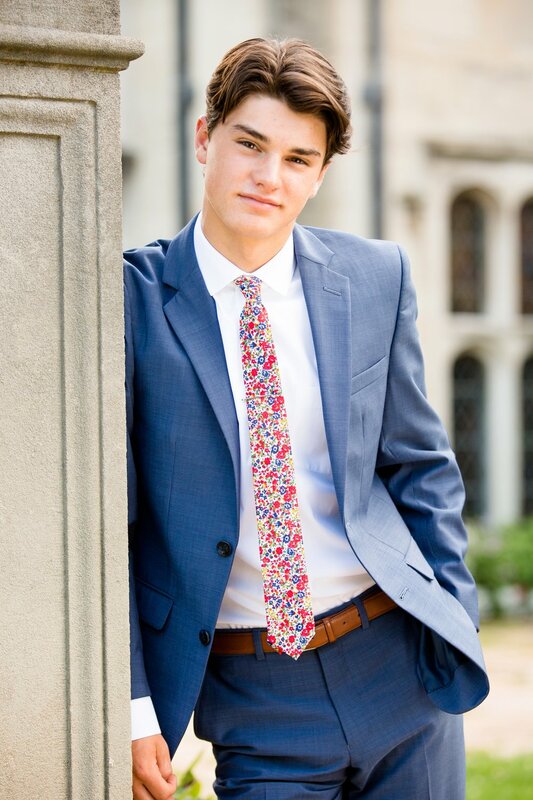 Jack is an Eden Christian Academy senior with a lot of style (check out that tie!). 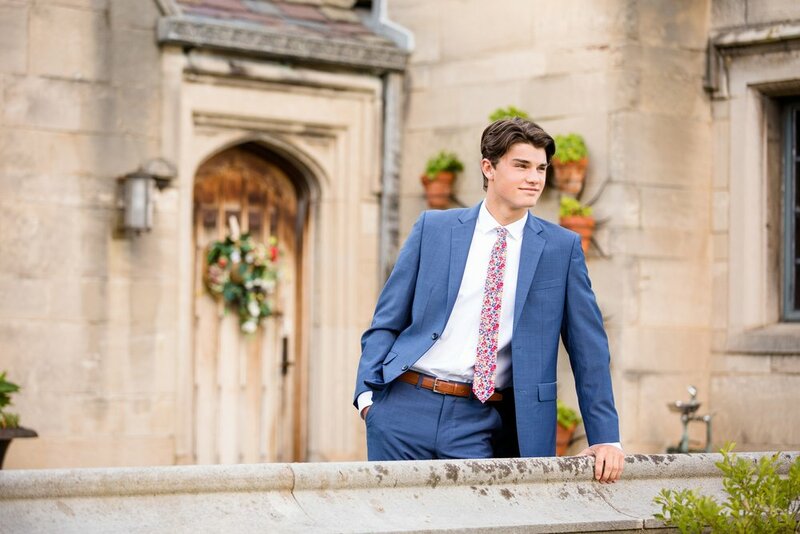 Jack came prepared with two very opposite outfits in mind for his session - we went from a Men's Warehouse suit to a Patagonia outdoor jacket and hat, and both of them fit perfectly at the Hartwood Acres mansion and surrounding woods. I'm a little surprised that Jack has never modeled before, because all of the poses came so naturally to him, which made my job so easy! 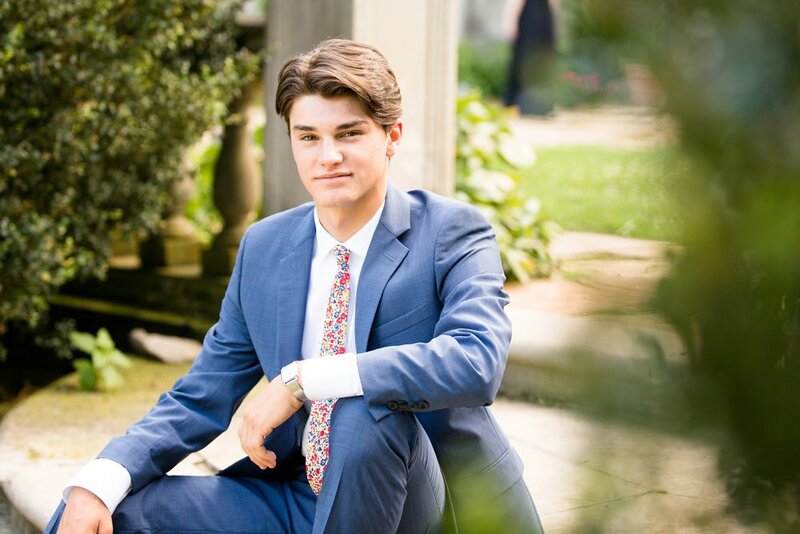 Check out of favorites from his session below!